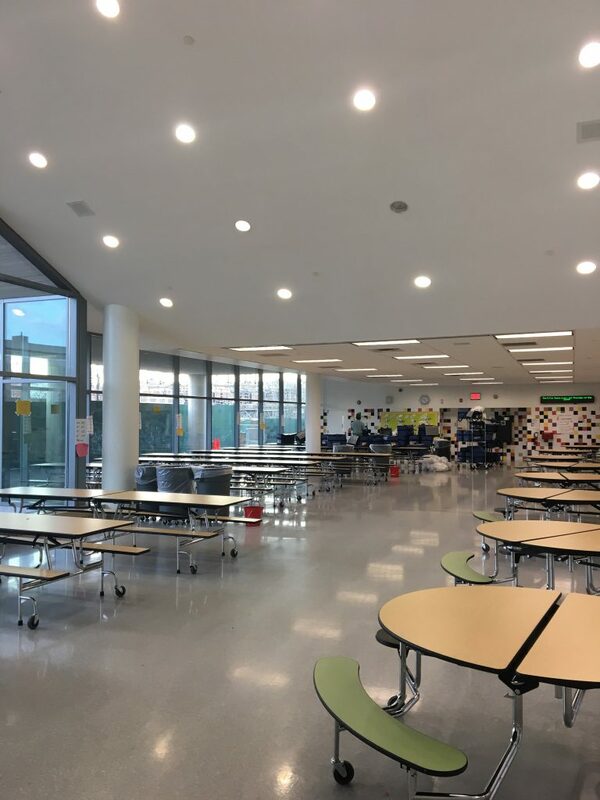 For more than a decade, school construction in existing buildings has been performed by all-union labor and contractors. Taxpayers have saved hundreds of millions of dollars. And NYC’s classrooms are no longer falling apart. Our partnership with the School Construction Authority through two mayors and three multi-billion dollar capital plans is a testament to the confidence that owners of major projects have in our ability to deliver quality, safety and on-time, cost-effective work. Pictured here is PS 211 in Corona, Queens. Subcontractors on this job include R&J Installations, Wellington Sales & Installations, Personal Touch Installations, International Blind Contractor, OGEE Construction, Modernfold/Styles, Farley Sales-Installations, Elite Floors, Nu-Tech Furnishings, J & A Concrete, Lif Industries, Hailey Insulation, Island Acoustics, Darcon Construction, Soil Solutions of NY, York Scaffold Equipment. 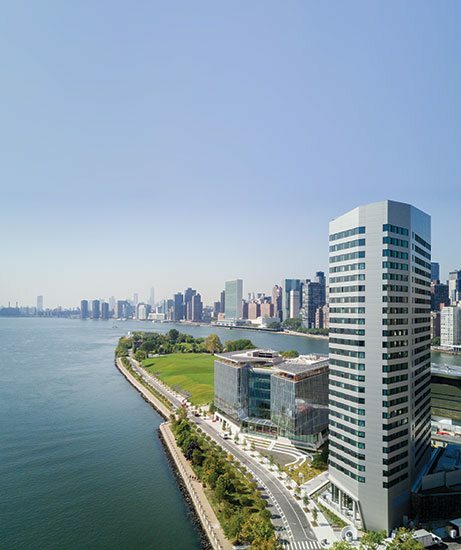 The House at Cornell Tech on Roosevelt Island is a Passive House with an ultra-low energy certification and 352 apartments for students and faculty. 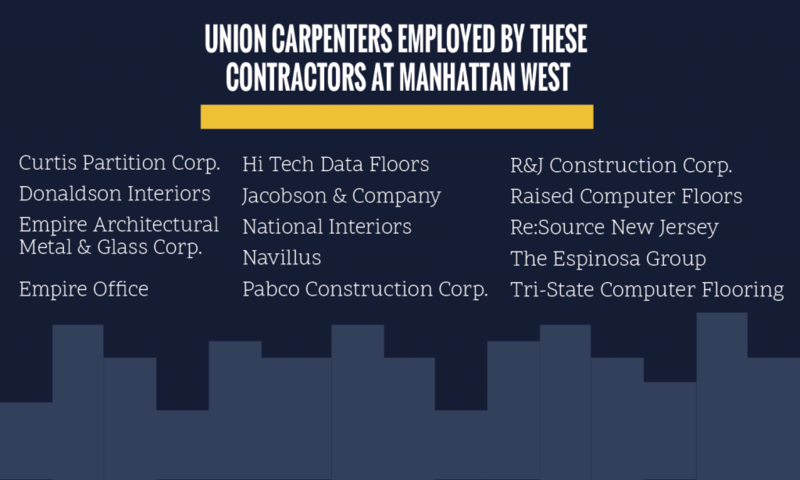 Union carpenters worked with contractors including Anchormen Construction for the foundation, SBF Contracting for the concrete superstructure, Exterior Erecting Services and Duggan & Marcon for exterior wall panels, Woodworks Construction for interior finishes, and Re:Source New Jersey for flooring. 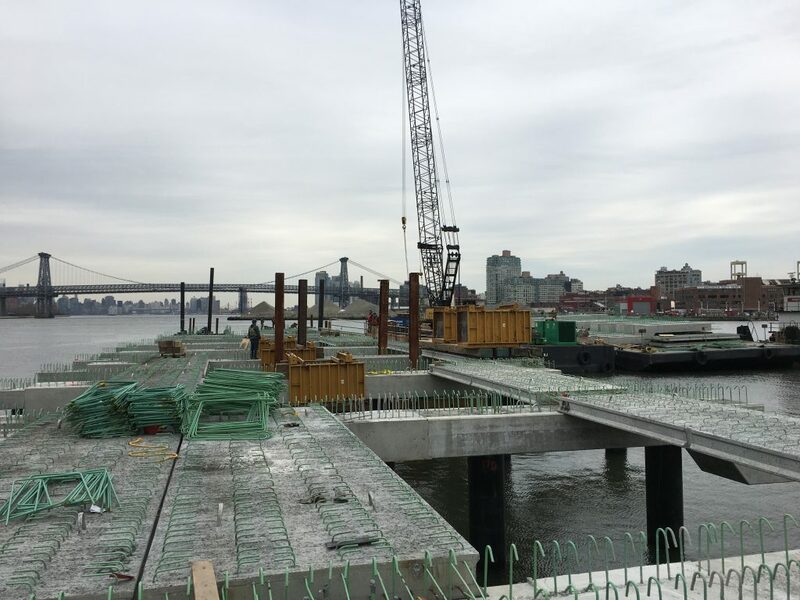 Trevcon Construction Company and Local Union 1556 working on a new pier at the Brooklyn Navy Yard. This $80,000,000 reconstruction of Pier C will serve as the new city-wide ferry service home port in New York City. Brookfield Properties is developing this 7 million square feet mixed use project that includes offices, housing, a hotel, retail and a public plaza built over rail lines. 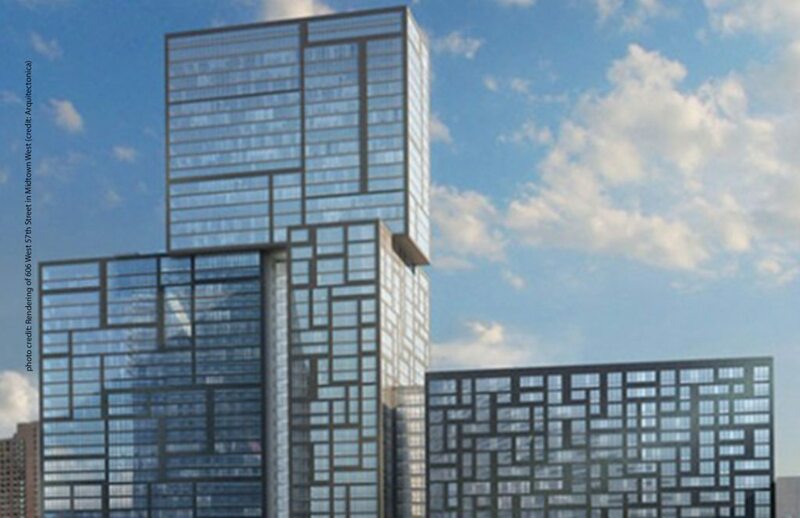 Union carpenters and contractors are now working on this $4.5 billion project in the Hudson Yards neighborhood. 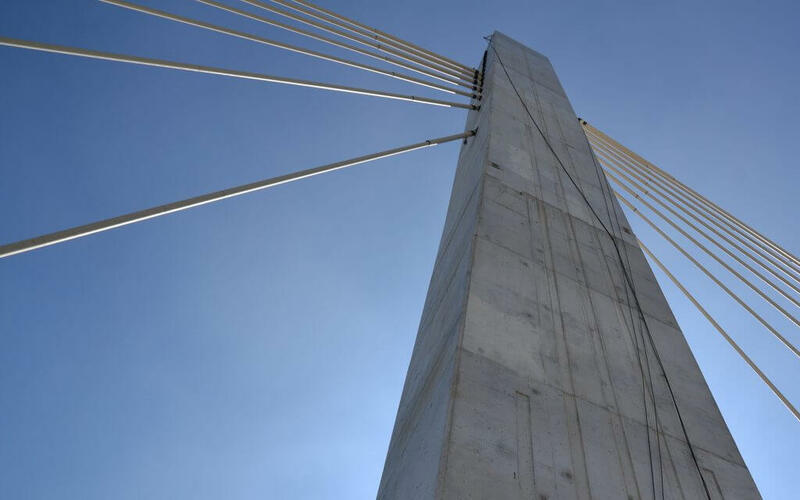 Led by the Skanska-Kiewit-Ecco III joint venture, this $555 million project for the first of two spans to replace the aging Kosciuszko Bridge that connects Brooklyn and Queens was completed on-budget and on-schedule with union carpenters and contractors. This gem of east midtown Manhattan hotels recently underwent a $175 million renovation that recreates its original 1926 luster. 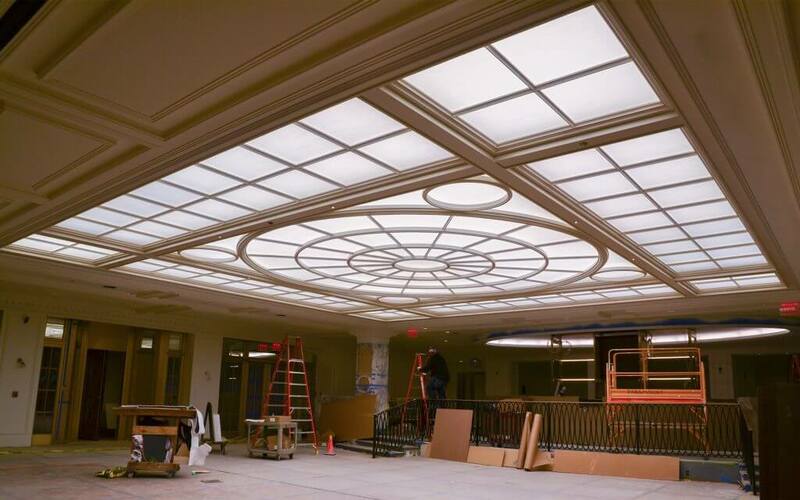 Cord Contracting Co. and a team of union carpenters were proud to rebuild the lobby, ballrooms and 700 guest room interiors. 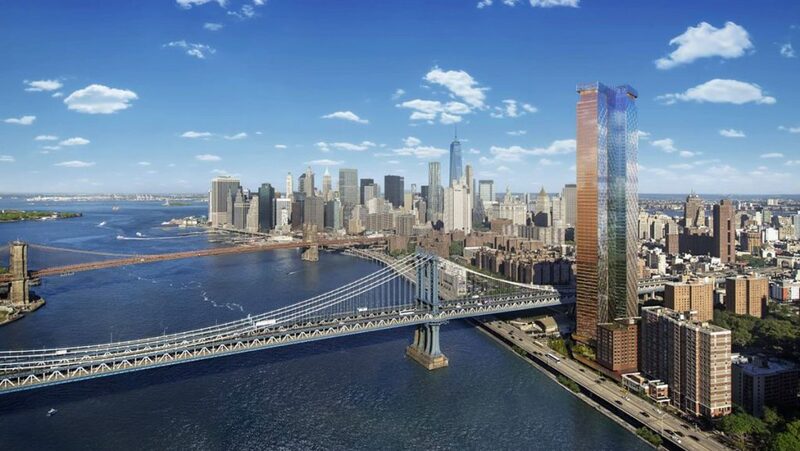 TF Cornerstone is developing this 42 story, 1.2 million square feet residential rental building, which includes more than 200 affordable housing units, on Manhattan's west side. Winco Corporation, a WBE, is building the concrete superstructure with union concrete carpenters.